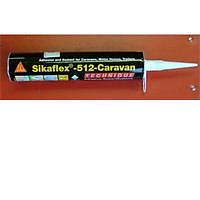 Sikaflex 221 is a polyurethane caravan sealant, fantastic for bonding and sealing a wide and varied amount of applications. 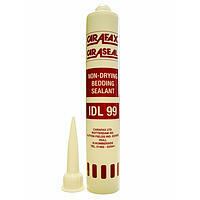 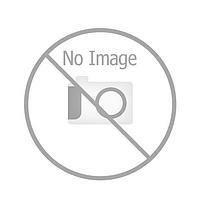 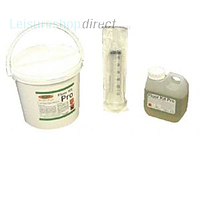 It is a one part, high quality sealant and adhesive. 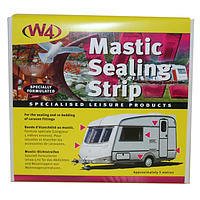 Non sagging and has a moisture curing system (cures in contact with the air). 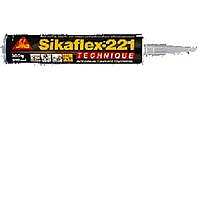 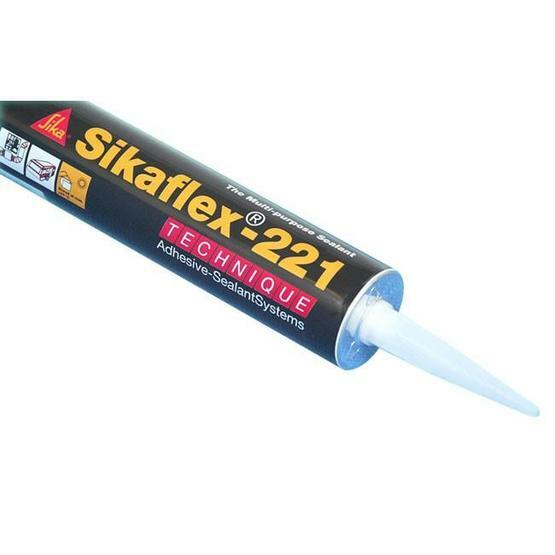 Sika 221 form UK sealants bonds well to a wide variety of substrates, and is suitable for making a permanent elastic seals of high adhesive strength.